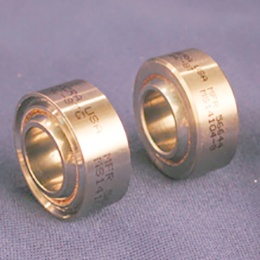 Spherical bearings manufactured to SAE-AS14102 (grooved) and SAE-AS14103 (plain), and fully approved for procurement under those specifications. 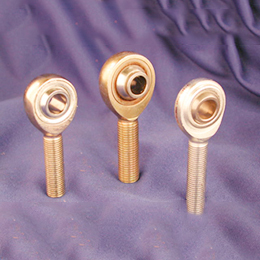 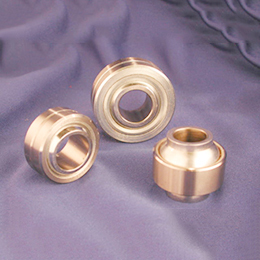 Standard fit bearings are void of any "radial" or "axial" clearance. 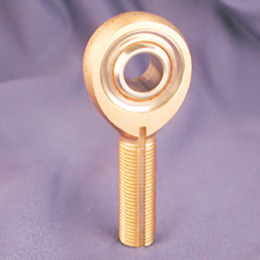 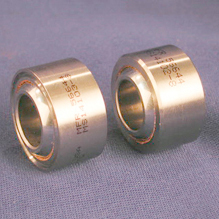 "K" type low torque fit bearings are available, as are other specification variations. 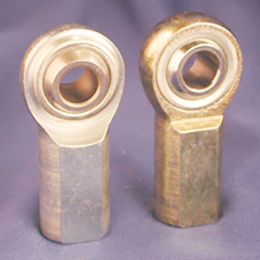 In addition, to the mil spec approved configurations, non-standard materials substitutions and dimensional modifications are possible, as are other variations in no-load rotational torques to meet specific customer application requirements.